Offer valid for a single deposit made by 23:59 GMT on the 21st of each month only. In order to be eligible for the FreePlay bonus players must deposit $20 or more using the promo code Blackjack200 and wager the deposit ten times in Casino games before 23:59 GMT of the same day. The FreePlay will be granted within 72 hrs following successful completion of the wagering conditions. 888poker may vary or cancel any promotion, bonus or special offer at any time. Other than where necessary to prevent fraud or other similar unlawful behaviour, any such variation or cancellation will not apply to you if you have already opted into the promotion, bonus or special, made a deposit in expectation of receipt of a bonus or other benefits offered, and/or commenced play in relation to the promotion, bonus or special offer prior to the date of the communication of the variation or cancellation. FreePlay valid for promoted game only and may not be transferred to other games. Immediate bonuses may be withdrawn only after a player has accumulated 10 Bonus Points for every $1 of the received bonus amount, excluding FreePlay and Free Spins. For casino games, one Bonus Point is awarded for every $10 worth of bets placed by the member and subjected to the bonus policy. 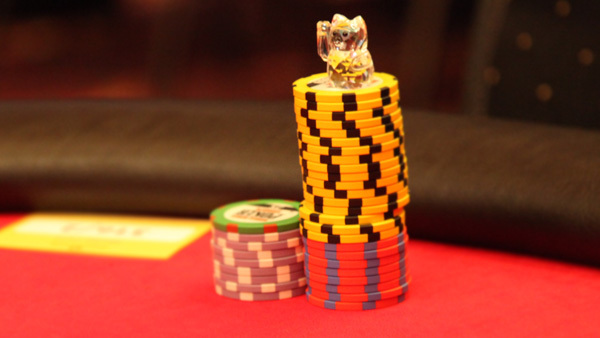 Maximum FreePlay winnings are equal to the FreePlay amount granted. In some cases, if the amount initially deposited in order to generate the FreePlay is withdrawn, the current FreePlay amount (and any winnings generated through the playing of the FreePlay) will be cancelled. Any attempts to manipulate or abuse this or any other bonus will not be tolerated and will lead to immediate exclusion from this and future 888poker promotions. 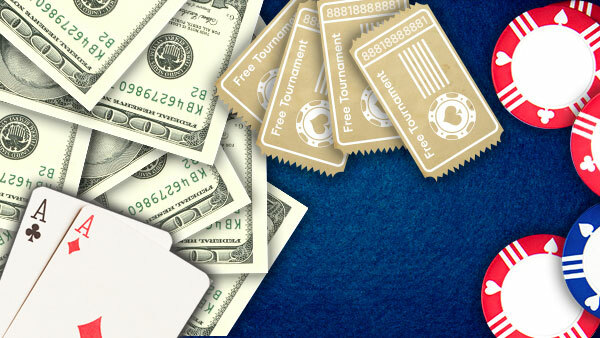 888poker reserves the right to exclude or disqualify any player from this promotion at its sole discretion. Bonus is valid for casino games only. FreePlay winnings can only be wagered in casino games. FreePlay is valid for the Classic Blackjack game only. Withdrawing funds: The amount you are able to withdraw from your account is subject to minimum and maximum limits. 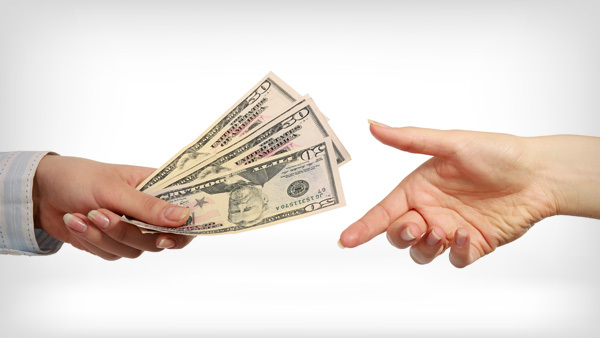 If your withdrawal request is for less than the relevant allowable amount, the funds will be returned to your bankroll. You can find details of the minimum and maximum withdrawal limits in our Withdrawal Policy. If you are in the UK, your deposit balance is available for withdrawal at any time.